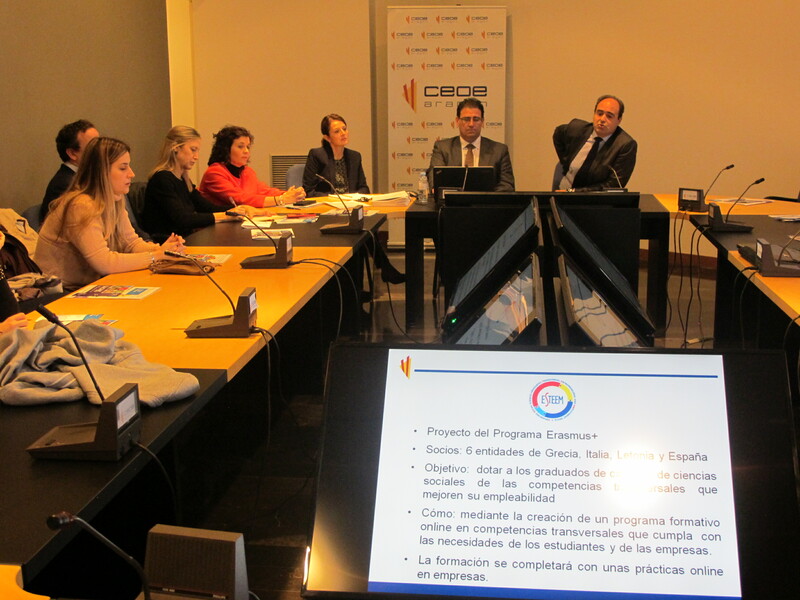 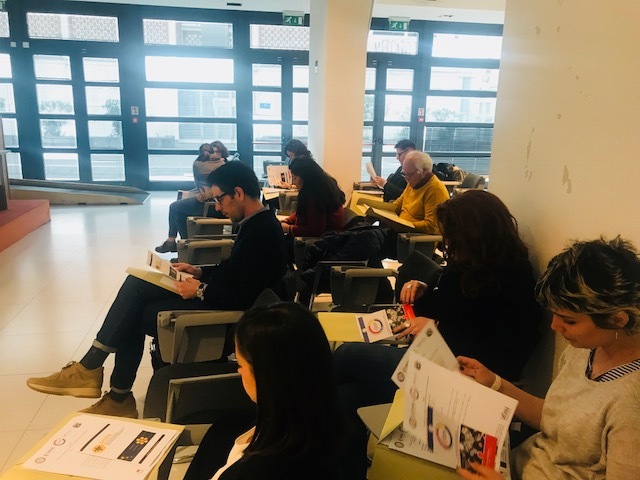 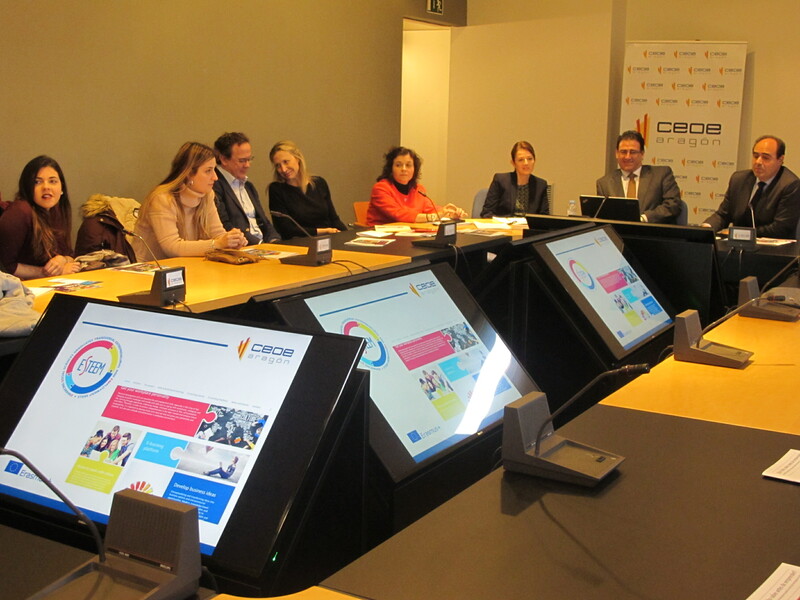 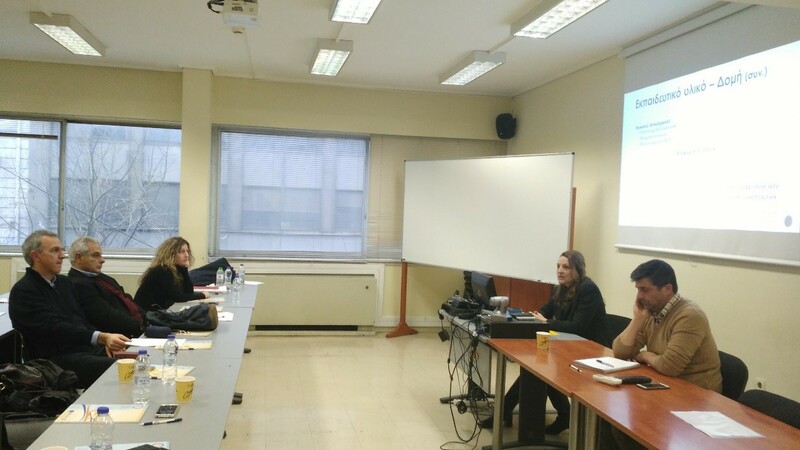 The Initial Networking and Dissemination Events of the ESTEEM program were held by the partners in the three participating countries, Greece, Italy and Spain in February and April 2018. 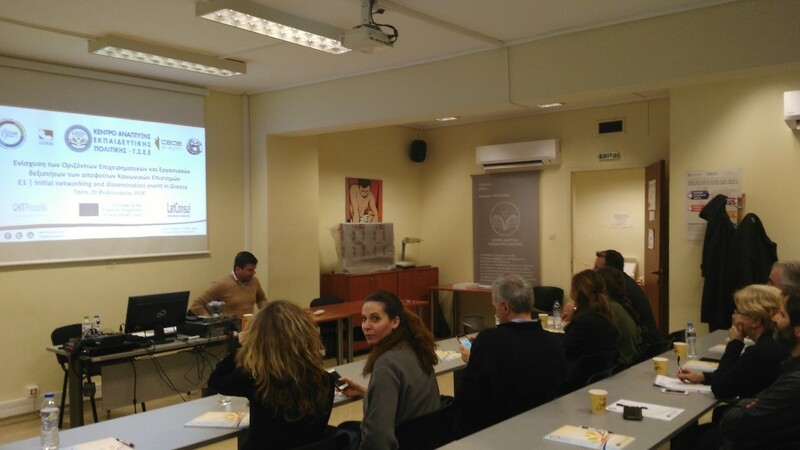 More specifically, the Centre for Educational Policy Development of the Greek General Confederation of Labour, (KANEP-GSEE) together with the Faculty of Social and Education Policy, University of Peloponnese and the Consulting Management Training Company C.M.T. 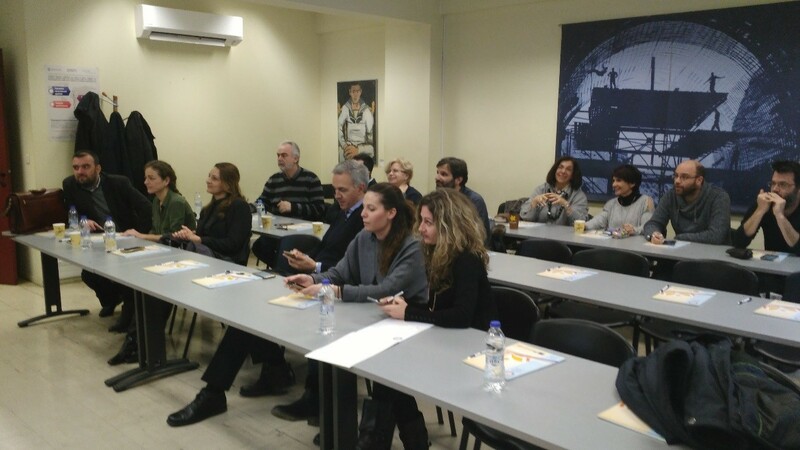 Prooptiki held the First Dissemination Event on the 20th of February in the premises of KANEP-GSEE. 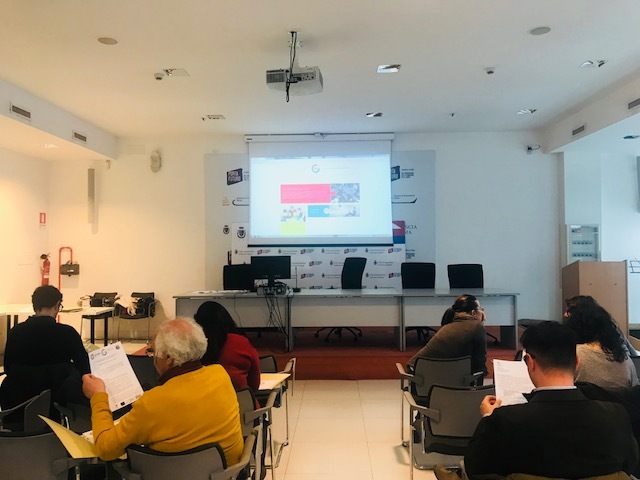 Studio Come held the Initial Dissemination Event in Roma Italy on the 4th of April and CEOE Aragón, on the 11th of April in Saragosa. 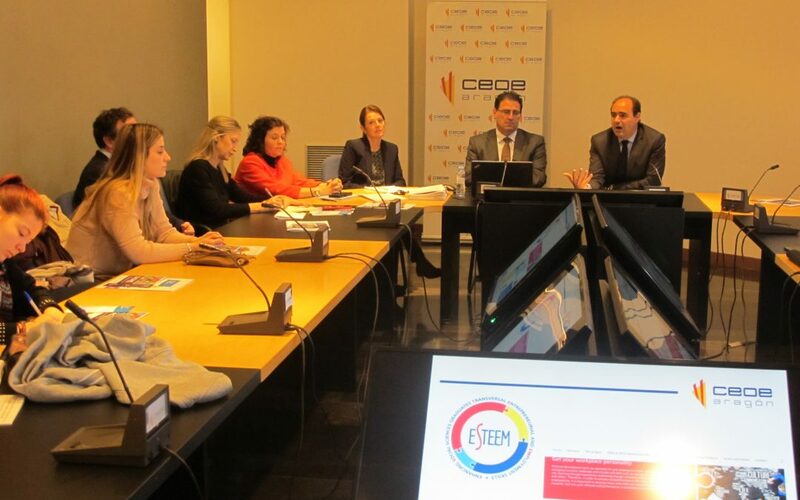 Representatives of relevant stakeholders were present in all three events and were informed about the ESTEEM program. 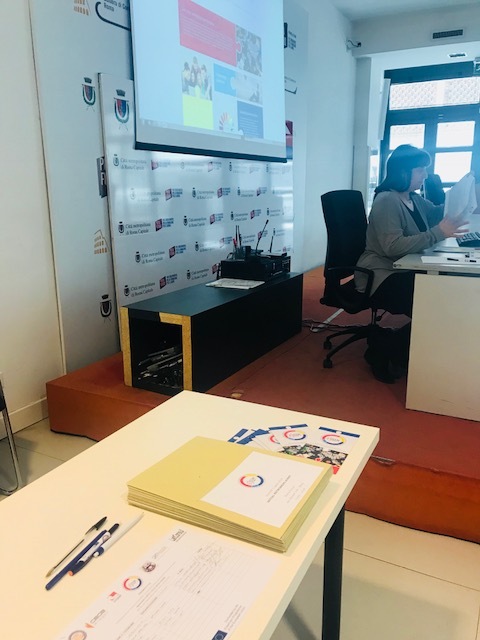 The Dissemination Event was concluded with the expression of interest for participation of the stakeholders in the third part of the program, namely the Remote Internship and the commitment to the goals of the ESTEEM program. 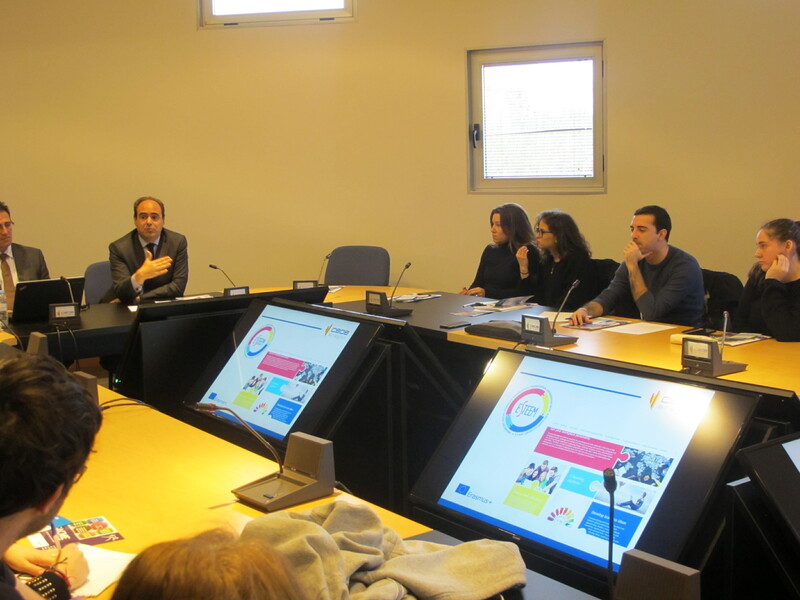 The content of this website represents the views of the author only and is his/her sole responsibility; it cannot be considered to reflect the views of the European Commission or any other body of the European Union. 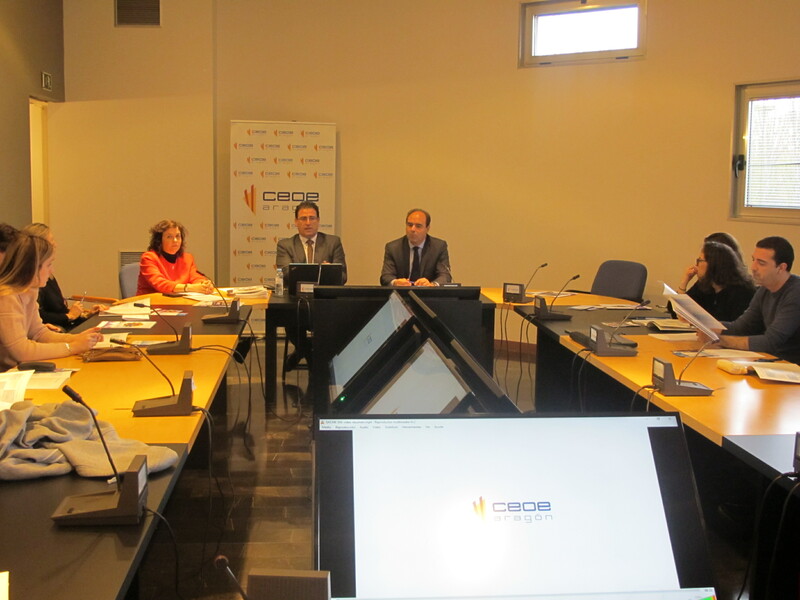 The European Commission and the Agency do not accept any responsibility for use that may be made of the information it contains.